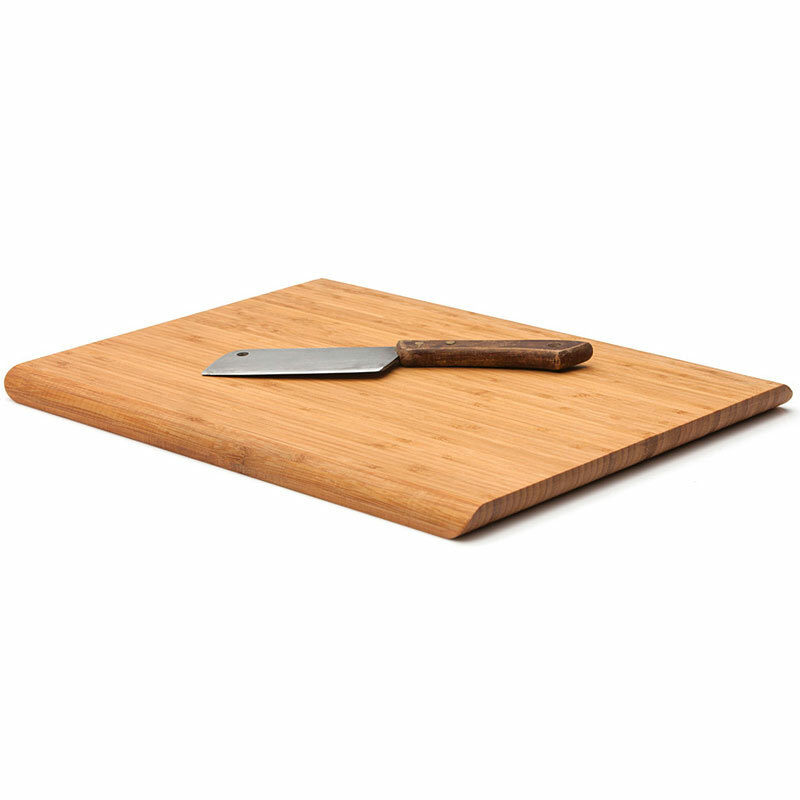 Ute specialises in thoughtful product design which transforms everyday items into something special. 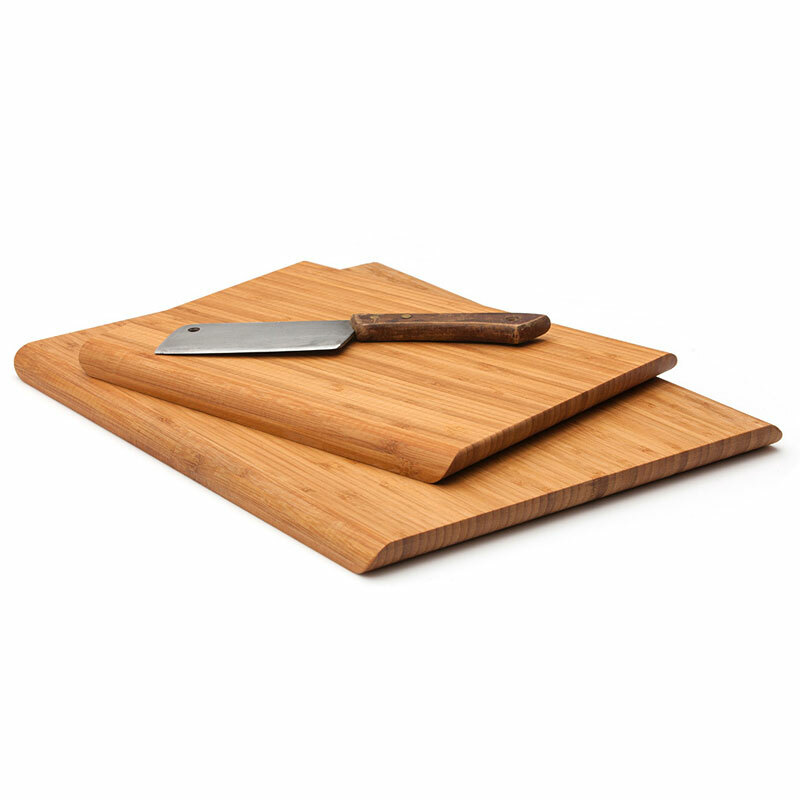 With an emphasis on form and materials, your Ute kitchen essentials will be kitchen treasures! 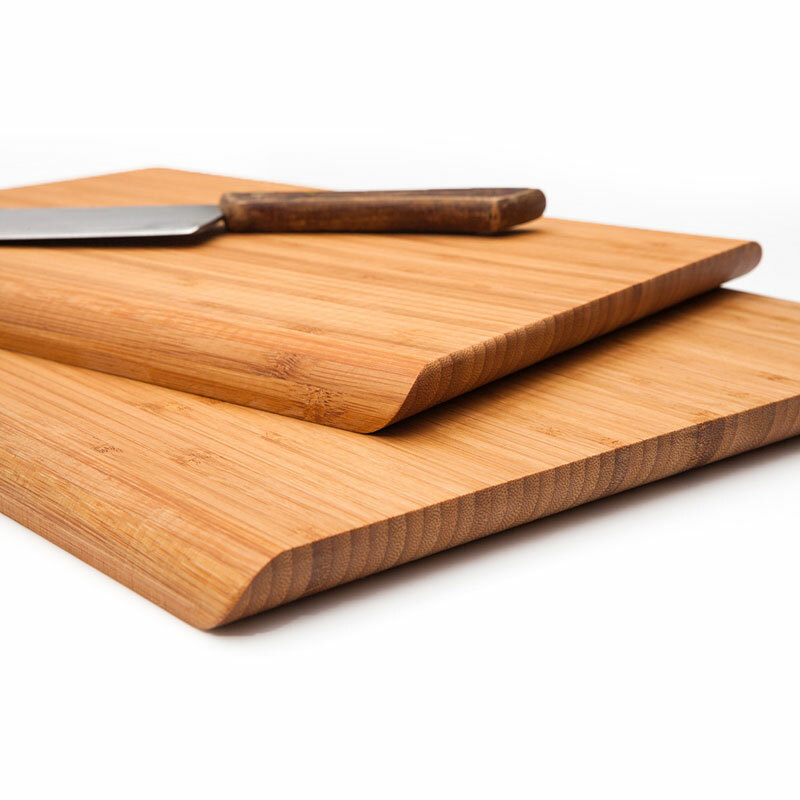 Made from highly sustainable carbonized Bamboo, Ute's Edge Cutting Boards are great for cutting, beautiful for serving and so tactile you won’t want to put them down! 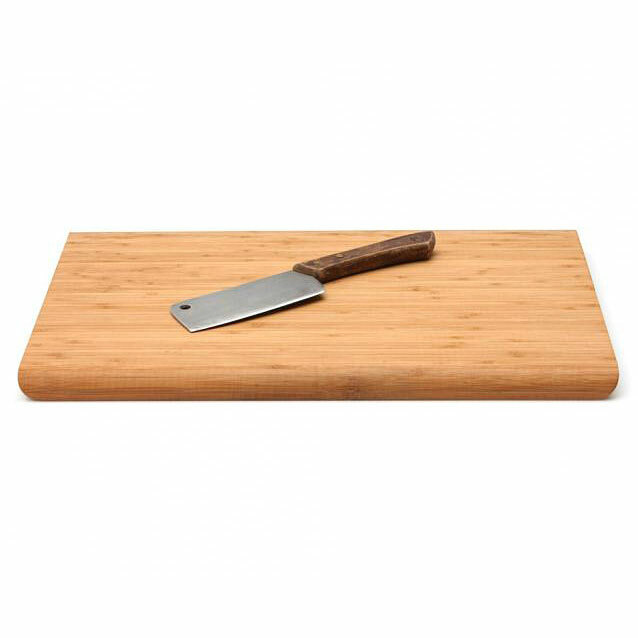 * Edge Cutting Board Large ships as a large parcel and does not qualify for FREE SHIPPING offers.